Meeting the man or woman of your dreams has never been easier, or so you would think. In this modern age of online dating, we have more choice than ever before, thanks to the advance in technology over recent years. This includes the invention and rise of social media and the thousands of online dating apps out there now. However, more choice can cause confusion and it can also be overwhelming. Some romantic traditions still remain popular today, but the dating landscape has changed significantly over the past two decades. One of the greatest reasons for this change has been the invention of social media. 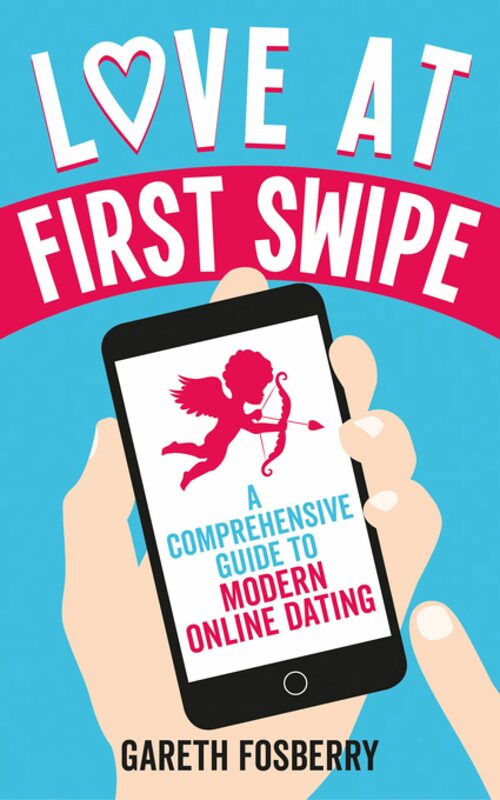 Social media provides singletons with access to thousands of other single people, with just a few clicks of a mouse or a few swipes of your index finger. Are dating apps and sites considered social media? From the most popular online dating apps, to online dating reviews, no matter which one you use or view, it’s all social media. Social media and online dating apps are basically the same thing. In fact, most online dating sites and apps are actually linked to social media sites such as Facebook and Instagram. This post also looks at how Social Media has led to faster communication, but asks, “is it less personal?” Another section looks at “Declaring that you’re in a relationship on social media”. The “Swipe Culture” in general is also discussed. At the end of the day, there’s no escaping the fact that most people are signed up to and regularly use at least one social media account, so meeting new people online is becoming more common, whether we like it or not. Social Media will enable many more people to find true love online in the future. You can also read more in my new book, Love At First Swipe, which is available on Amazon.